Durham is a historic university town in Northern England. At My Home Move Conveyancing we have been developing our knowledge of the local property market in Durham since 2002, allowing us to bring our clients in the area an outstanding specialist conveyancing service. When buying or selling property in Durham, you’ll require the services of a lawyer to help you complete the necessary legal work. 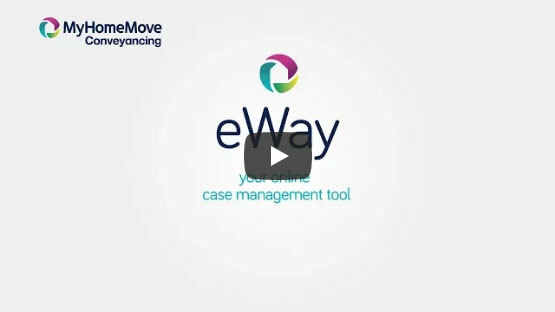 My Home Move Conveyancing bring you an award winning level of customer service, which we combine with our innovative use of technology and extensive knowledge of local markets. Our conveyancing service is fixed fee, meaning you can plan for exactly how much you’re going to pay. There are no extra hidden costs to worry about when we act as your Durham conveyancers. What’s more, if you don’t end up moving, you won’t have to pay us anything in legal fees. We will assign you a dedicated conveyancer who will oversee your case from start to finish, providing you with a consistent point of contact and regular progress updates. At My Home Move Conveyancing we are proud to supply our conveyancing services in Durham to customers purchasing a variety of homes across the area, including Nevilles Cross and Sherburn Village. The average house price in Durham is £172,778. During the past year, semi-detached properties were most popular in terms of numbers sold, going for an average price of £144,739. Terraces went for £144,555 and detached properties for £274,234. Durham is famous for its university, long regarded as one of the best in the country. The city is also an important religious center with the Bishop of Durham being regarded as second only to the Bishop of Caterbury. There are some excellent schools in the area, with top primary options including Edmondsley Primary School and St Michael’s Roman Catholic School. Durham Johnston Comprehensive School and Fyndoune Community College are among the secondary options. There are parish precepts in the City of Durham, but no breakdown is provided. Figures shown are minus the parish precepts.